From our highly acclaimed flagship Flower Power IPA to our popular Apricot Wheat Ale and numerous limited release Random Acts and Excelsior! Series beers, the Ithaca Beer Company embodies the great agricultural and culinary culture of New York State’s gorgeous Finger Lakes. From our 50 and five-barrel pilot brewhouses, we brew a variety of innovative hop forward ales, crisp traditional lagers and complex barrel aged, sour and brettanomyces fermented styles that have satisfied our loyal customers since 1998. Dedicated to quality, consistency and innovation, Ithaca Beer Company truly is “The Spirit of the Finger Lakes”. We began in a small renovated retail store just outside of Ithaca, New York. The original space had a small 7 barrel brewhouse, a modest tasting bar and sold full growlers to go as well as homebrew supplies. Today, Ithaca Beer brews about 25,000 barrels of beer per year and features both 50 and 5 barrel pilot brew houses. 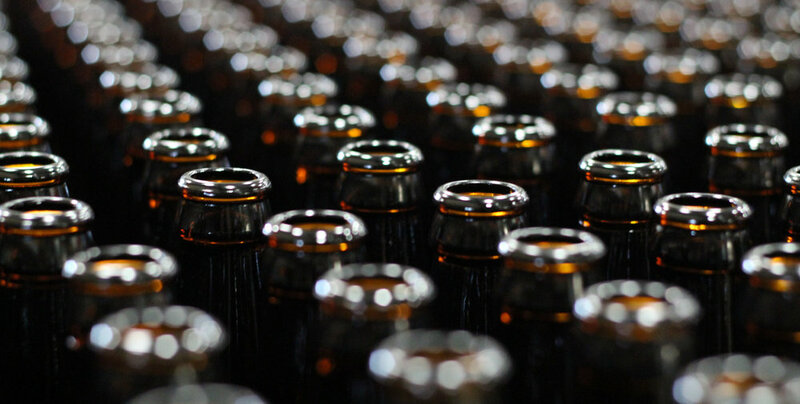 In addition to a state of the art brewing facility, Ithaca Beer has fully automated packaging capabilities for bottling, canning and kegging. Ithaca Beer distributes beer to 54 wholesalers in 14 states in the Northeast from New England in the East to Ohio in the West and Virginia and North Carolina to the South. *Max of 20 people per tour. *$5 per person over 21. 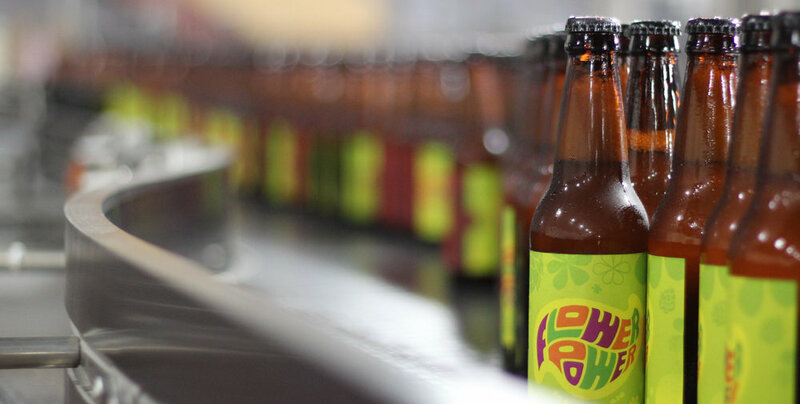 Each ticket will be redeemable for $5 off a case of bottled product within 6 months of tour.